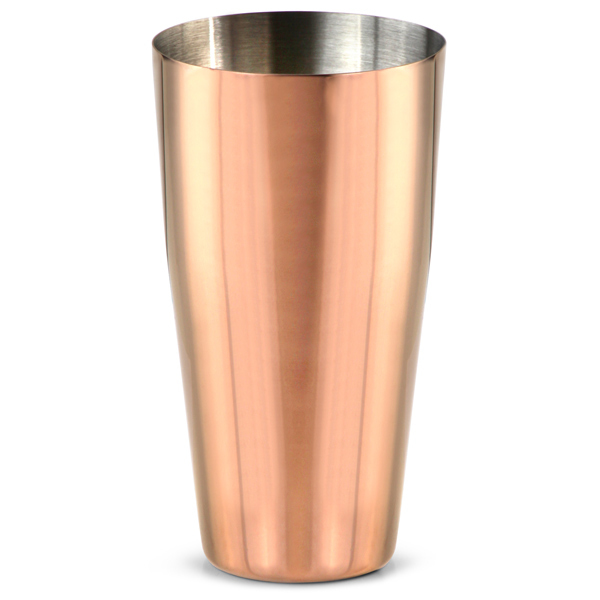 The Rose Gold Plated Boston Cocktail Shaker features unbeatable professional quality from Urban Bar. 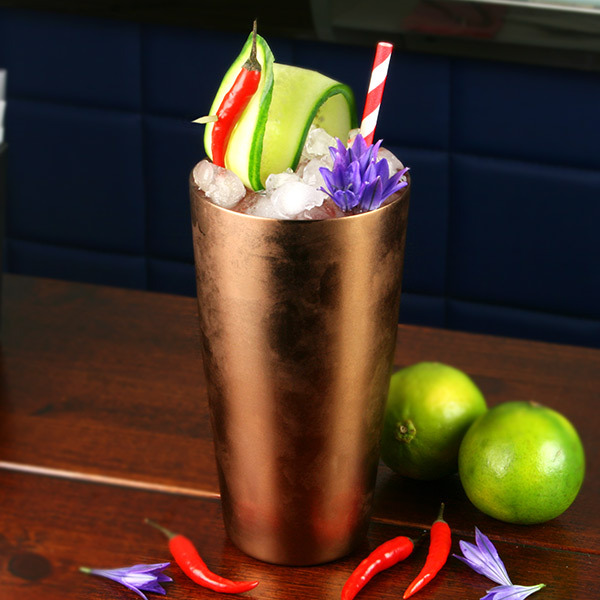 Ideal for professional cocktails. 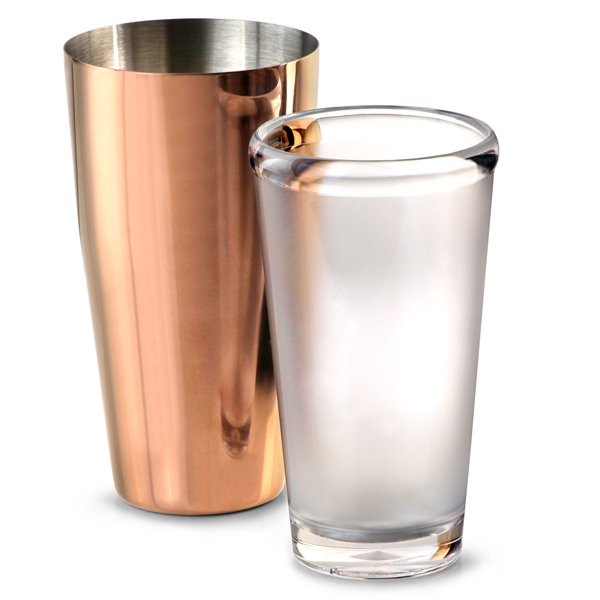 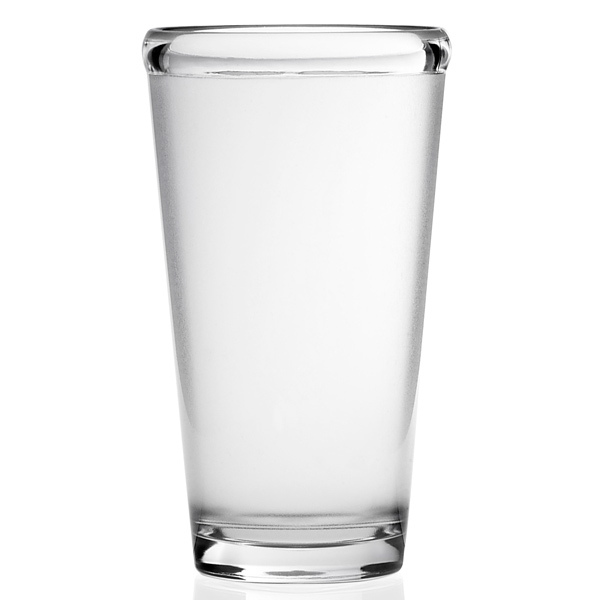 Perfect for premium drinks. 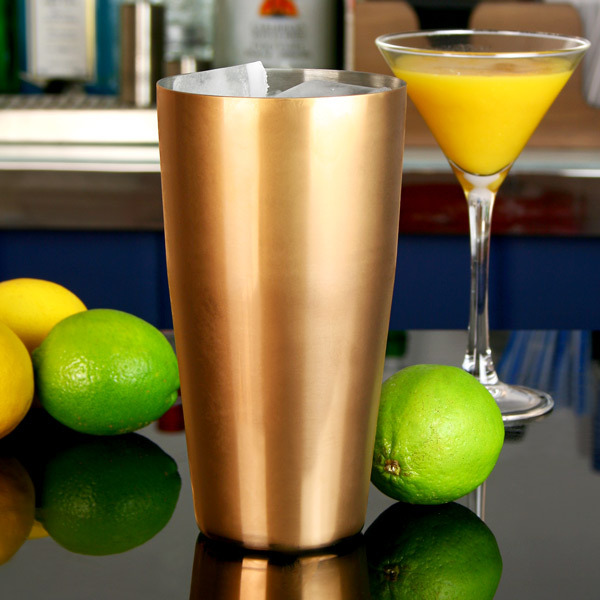 Eliminating the need for various lids and strainers, this professional cocktail shaker is the all-in-one solution to serving smooth drinks.